I just have to share my experience with the Coolibar Travel Umbrella! I love it! The first place I used it was while we were in New Mexico. 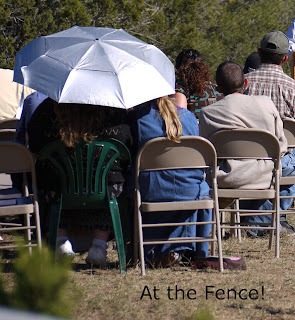 The church we were with had an outdoor meeting on Sunday. All the preaching was done outside. Now, I don't know about you, but I personally burn easily, so do my daughters. So, when I heard we would be outside most of the day, I grabbed my Coolibar Travel Sun Umbrella. I sat in the middle and had my daughters sit on each side of me. That way we were all pretty much covered. The Coolibar umbrella measures a generous 42 inches. With a patented double-canopy design with a mesh insert for optimum ventilation and stability. 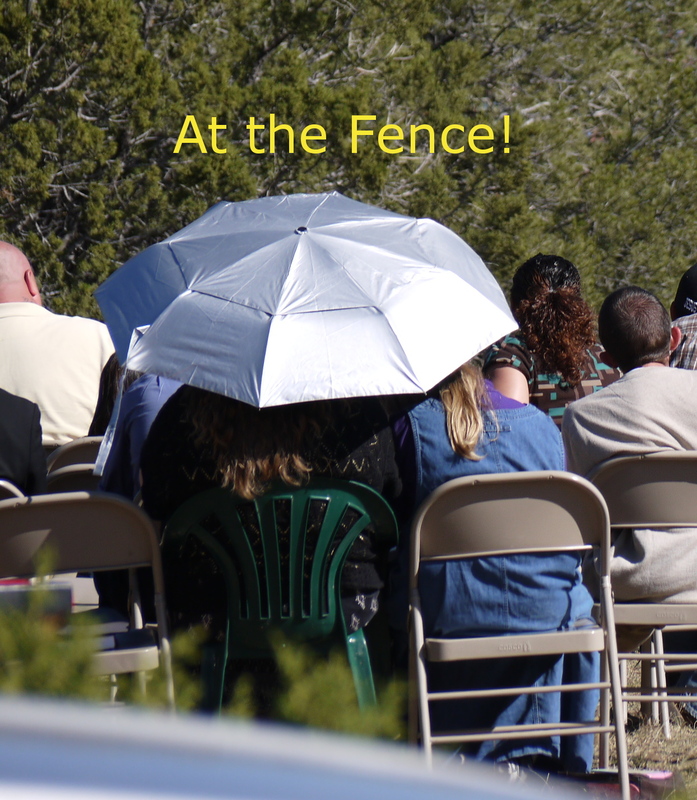 Now I have to tell you, not only was it hot, but it was also a little windy. Now, how many of you have ever had an umbrella flip inside out and break? Well, mine popped inside out and amazingly enough it is flexible enough that it did not break, it just flipped right back as easy as could be. Here is another piece of interesting information, my daughter noticed that it actually felt cooler under the umbrella. It reflected the sun's rays and helped to keep us cool. 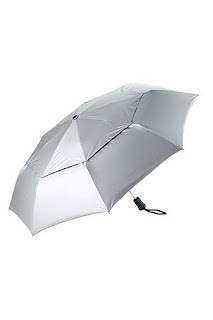 The underside absorbs UV rays and the umbrella itself is rated a UPF 50+. It has water repellent durable fabric, and comes in two colors. You can choose from silver or black. For sun protection I would definitely choose the silver. Be sure to check out the organizations that recommend Coolibar. 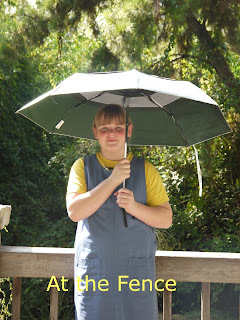 We also took the umbrella to the Dallas Arboretum. It was so nice to carry the Coolibar umbrella around. It measure 20" fully extended and collapses to 11" for your carrying convenience. It weighs only 14 oz. It was easy to store when not in use, but we were able to pull it out when needed. Perfect! Coolibar's mission is to develop superior sun protective products that allow people to enjoy life in the sun. We design, manufacture and market a range of quality sun protection products including sun protective clothes, SPF clothing, sun hats, sun protection swimwear, sunglasses, umbrellas, sunscreens and sunscreen. Coolibar is a private company based in Minneapolis, Minnesota. You can purchase this umbrella for $39 from Coolibar. I am really impressed with this umbrella and it will be traveling many more places with me. I just have to let you know, that although many people burned that Sunday out in the sun, I came back with no burn whatsoever! I am usually the one burned and peeling for days! Thank you Coolibar! I am seriously considering one of their larger umbrellas. What a great gift idea this would make for anyone you know who burns easily! One neighbor will receive a Coolibar Travel Umbrella. Disclosure:I received no monetary compensation for this post. I did receive a Coolibar Umbrella for review purposes. All quotes in red are taken from the sponsor's email or website. All thoughts and opinions are mine. I like the Sunblock Jacket plus size. I love the Packable Wide Brim Hat women's sun hat. i like the boys swim set. I am so pale, this would help so much for picnics and dog walks! I really like the coastal sun hat! I like any of the hats! I love teh titanium baby beach tent! I like the boy's swim tees. My 2 sons are in swim lessons now & they're always getting cold so something like this would work to keep them warm. I like Santa Cruz Reversible Hat. The shapeable poolside sunhat would come in handy during the summer for me! I like their hats, especially since they come in larger sizes. I like the Laurel Canyon Fedora. Shady and stylish! I like the Panama Sun Hat! Long Sleeve swim shirt in pink (Women's). I like the women's packable Sun Hat. They show it in pink, but I'd probably get it in black. Packable Wide Brim Hat women's sun hat. I'd like to wear the coastal sun hat. I also love their Chlorine Resistant Ultra Sport Hat! It looks super cool! I love the sun sleeves! So many times I have wished for a product like that, and now I found it thanks to you! I love the pink water jacket!!! I like the packable wide brimmed sun hat. InsTent Sun Shelteris what I'd also like. I like the Cookie sunReader Sun Glasses. They have some pretty cool stuff.Thank you for the awesome giveaway!